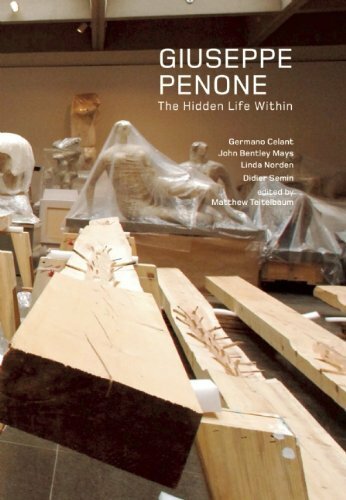 Giuseppe Penone: The Hidden Life Within is the first fully illustrated monograph in English on the recent work of the Italian Arte Povera artist Giuseppe Penone. 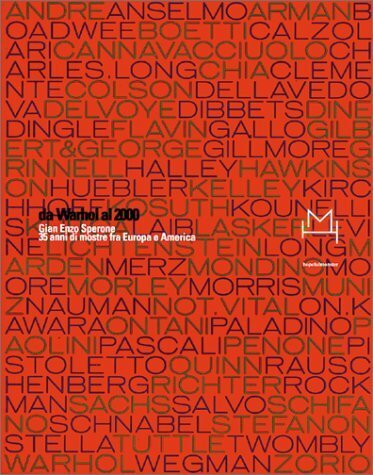 Including essays from key critics including the founder of the Arte Povera movement Germano Celant and an interview with the artist himself, the book provides a detailed look at the prolific conceptual artist. 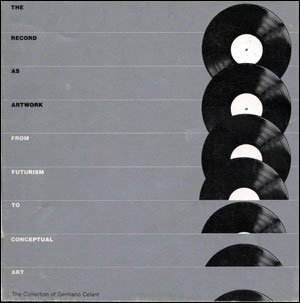 Text: Teitelbaum Matthew , Penone Giuseppe et al. pp. 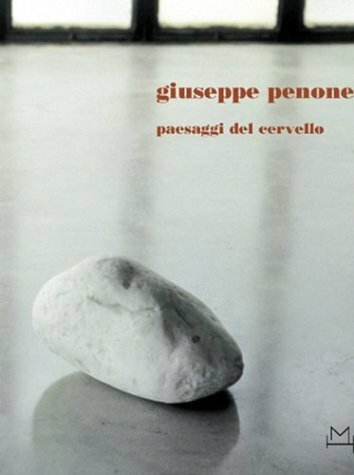 288; hardcover. 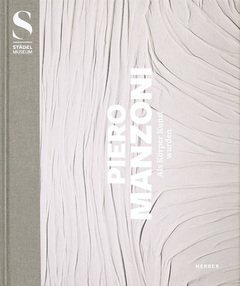 Publisher: Black Dog Publishing, London , 2013.